With 10 years of tracking the 3rd Platform era and a collective 53 years of studying and analyzing the global IT industry, IDC has witnessed a number of transformative phases in the market, but none more massive than the changes anticipated over the next three years. During this period, transformation initiatives will shift into overdrive, leading to the development of a full-scaled DX economy. This is the time when lines are drawn in the sand, separating industry laggards from digital natives that are able to harness the power of technology to trigger innovation and accelerate their business growth. 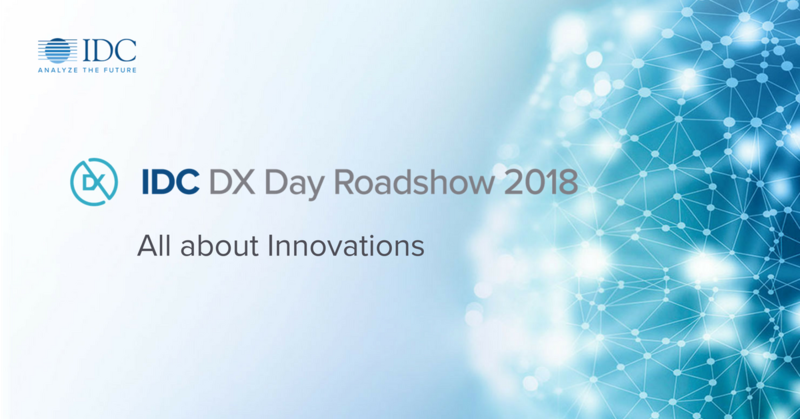 The IDC DX Day Roadshow aims to help leading organizations across our region develop and refine their strategic plans. Detailed information and registration: idc-day.com/baku.